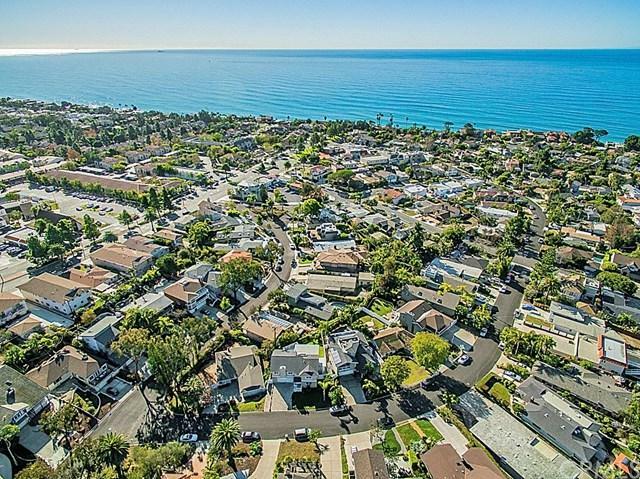 26952 Calle Verano, Dana Point, CA 92624 (#300658058) :: Ascent Real Estate, Inc. 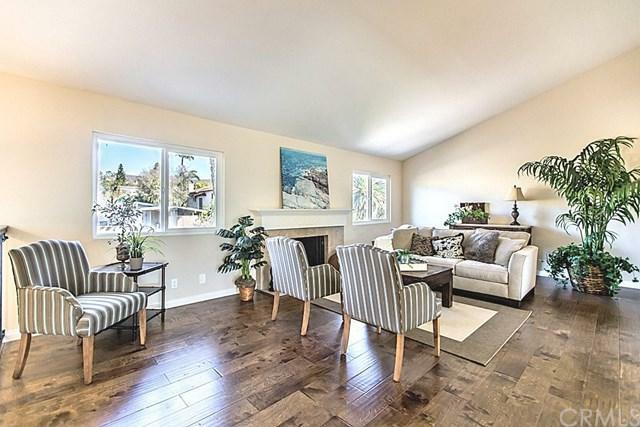 Spectacular OCEAN VIEW home in sought after Capo Beach. Beautifully remodeled home featuring 3 large bedrooms + an office and 2.5 baths. Fabulous ocean views from the family rm, dining rm, Kitchen and deck/lanai. Stunning remodel includes engineered hardwood floors throughout the living area, smooth ceilings, dual pane windows, newer panel doors, trim and baseboards. Spacious living room has cathedral ceilings, remodeled fireplace and is flooded with natural light. Newer gourmet kitchen with recessed ligh Spectacular OCEAN VIEW home in sought after Capo Beach. Beautifully remodeled home featuring 3 large bedrooms + an office and 2.5 baths. 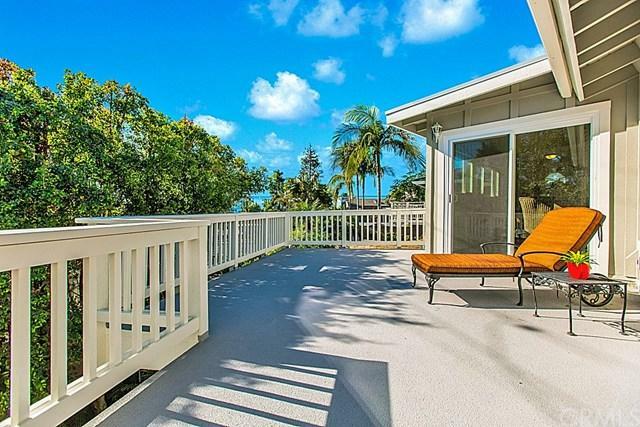 Fabulous ocean views from the family rm, dining rm, Kitchen and deck/lanai. Stunning remodel includes engineered hardwood floors throughout the living area, smooth ceilings, dual pane windows, newer panel doors, trim and baseboards. Spacious living room has cathedral ceilings, remodeled fireplace and is flooded with natural light. Newer gourmet kitchen with recessed lighting, raised panel cabinets, soft close doors and drawers, beautiful marble look quartz counters, full glass tile back splash and stainless steel appliances. Kitchen is open to both dining room and generous size family room w sliders to fabulous deck, a perfect entertaining area. All baths remodeled, newer vanities, quartz counters, newer sinks, faucets, light fixtures, mirrors, plugs + switches. Master bedroom is on the main level with newer carpet, en suit bath w tile shower surround and lots of closet space. Additional 2 large bedrooms on the lower level w newer carpet, light fixtures plugs and switches. 1 Secondary bedroom with direct access to bath and slider to yard. Large office w closet and slider to yard. Fabulous neighborhood, walk to Pines Park or beach. 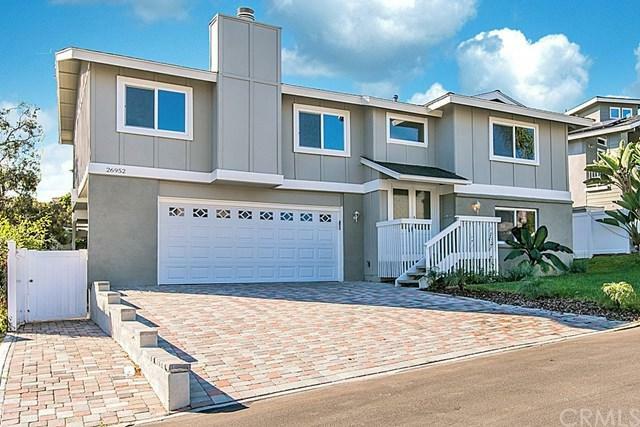 Living the dream in this turnkey, move in ready beach home! Motivated!!!! Listing provided courtesy of Evergreen Realty. Listing information © 2019 San Diego MLS, Inc.